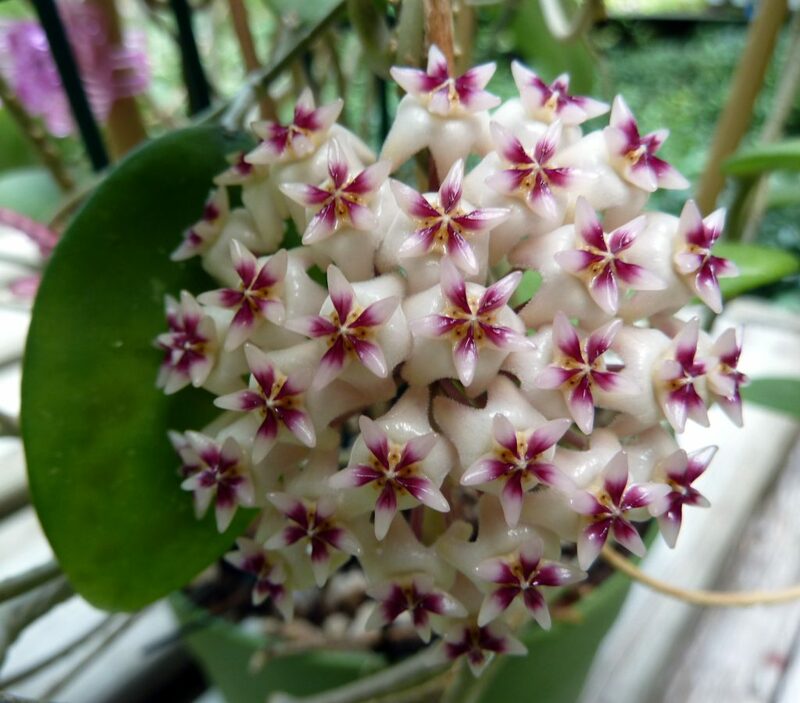 Hoya sp. hat som paen is endemic to Thailand. I received this plant as a cutting from a collector friend in Tennessee in 2008 and it took until 2013 to flower. The plant is not difficult to grow; it just takes a long time to flower. 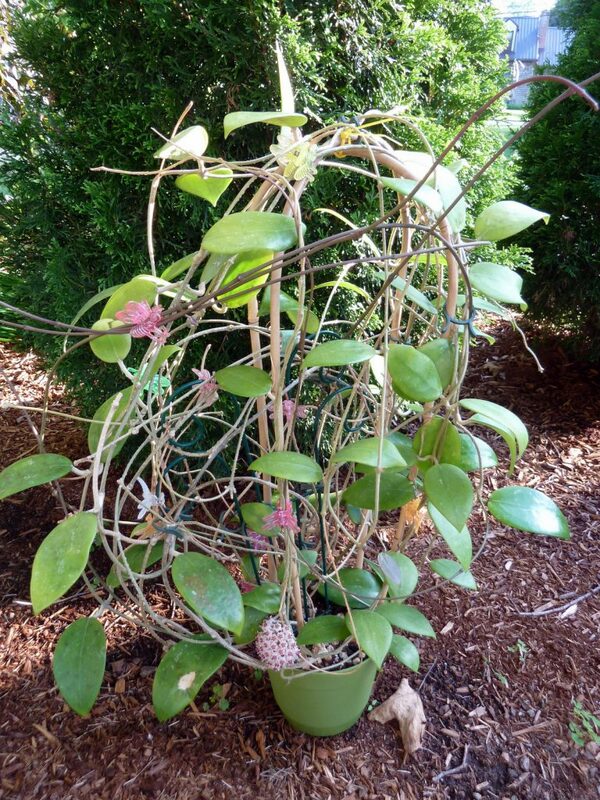 The blooms look very similar to Hoya erythrostemma. Hoya sp. hat som paen is indeed a beautiful Hoya and would make an ideal candidate for anyone’s collection.